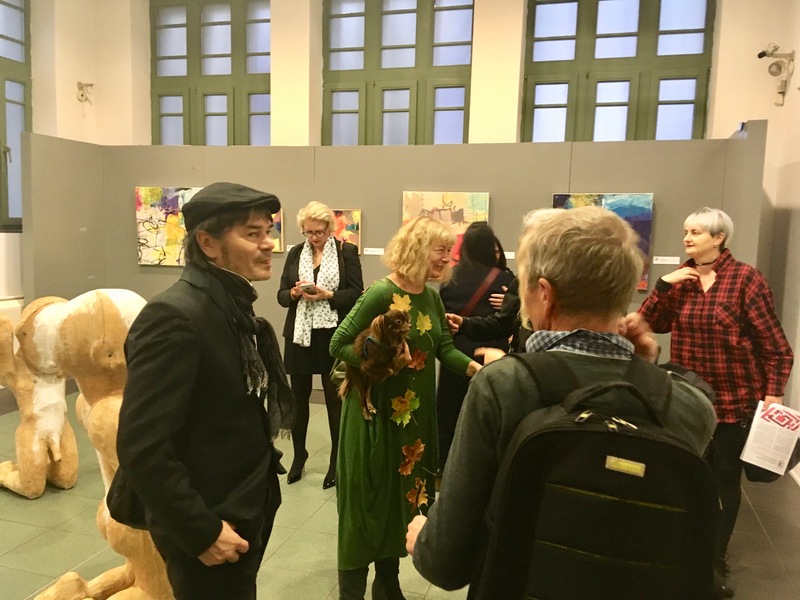 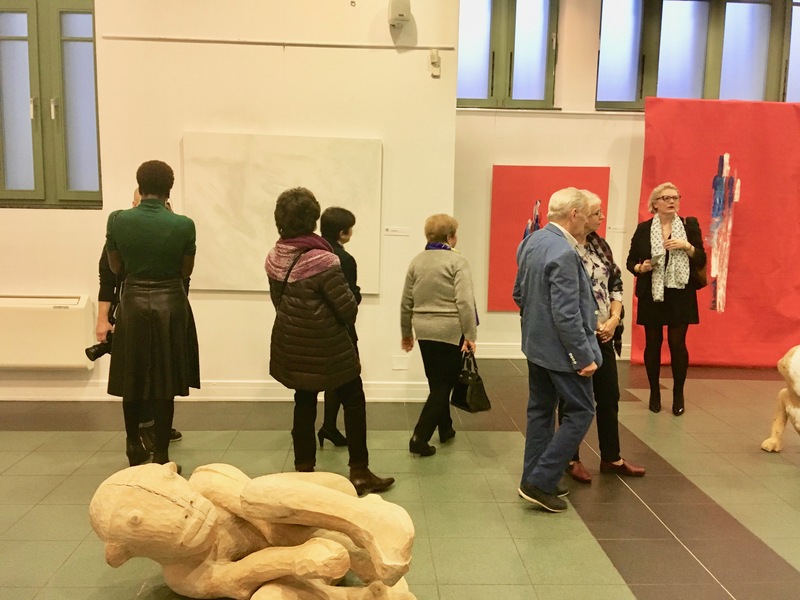 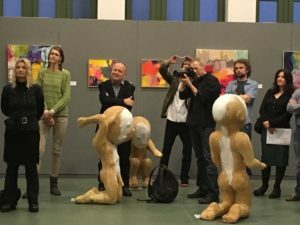 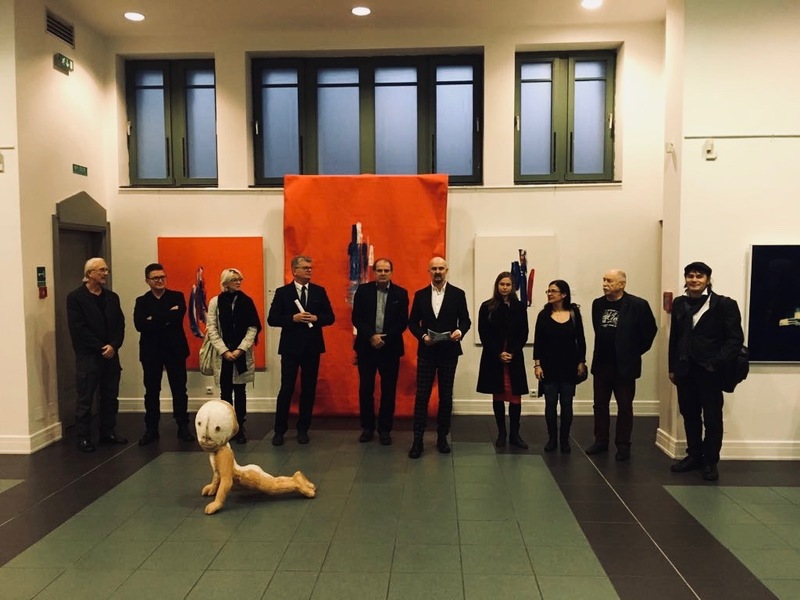 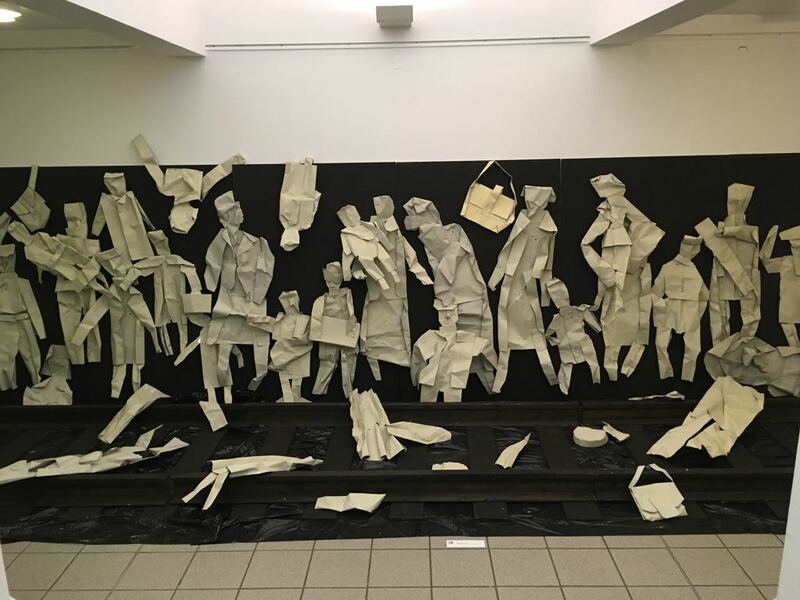 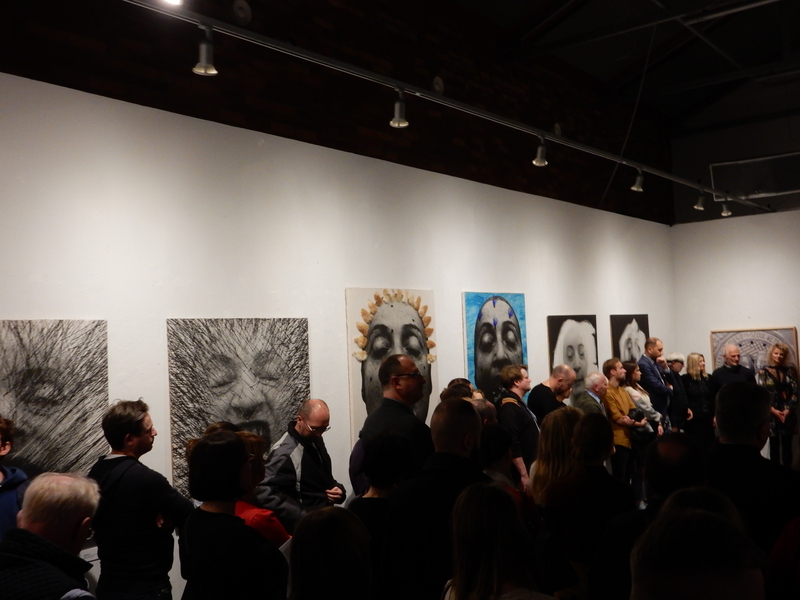 On Saturday 27 October a great opening of the ‘Independence in Art – Freedom of Artist’ exhibition took place in Exhibition Pavilion of Museum in Czestochowa and followed the opening in Konduktorownia. 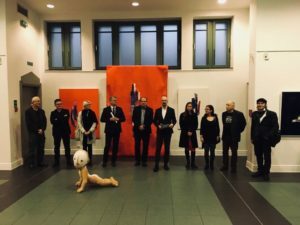 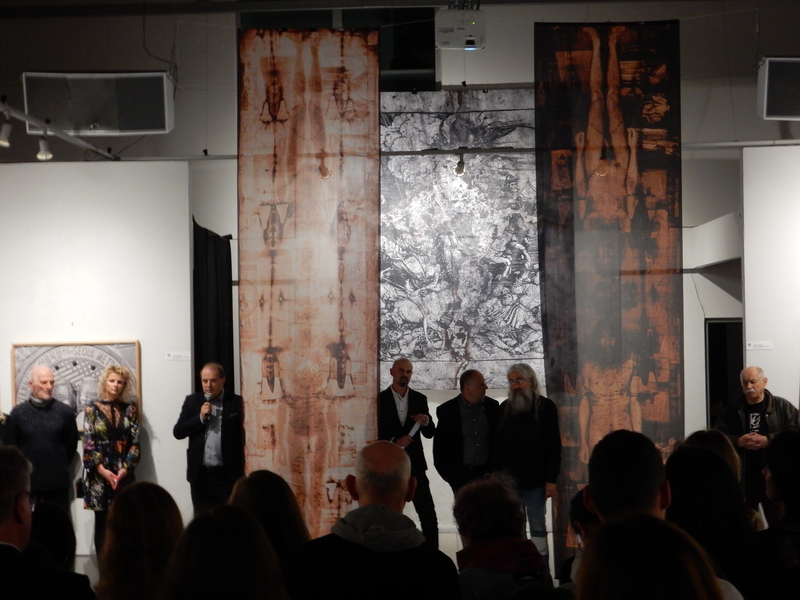 Organisers (Zacheta – Konduktorownia and Museum in Czestochowa)and curators (Andrzej Saj, Krzystof Stanislawski, Piotr Glowacki) put in these two place artworks of 19 artists working and various art disciplines. 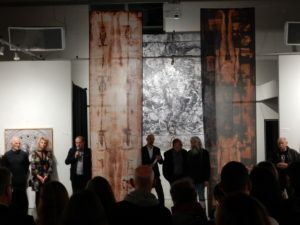 The exhibition marked the the great vision and great aspiration of art event to celebrate artist’s endeavour to remain free and independent as well as the courage to experience and experiment in artistic practice.